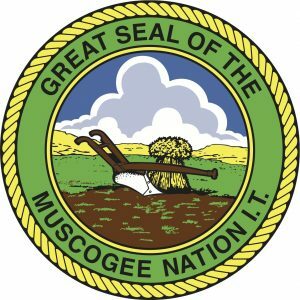 Under the inherent sovereign authority of the Mvskoke Nation, our Nation's citizens ratified the modern Mvskoke Nation Constitution on October 6, 1979. The Supreme Court was re-established by Article VII. 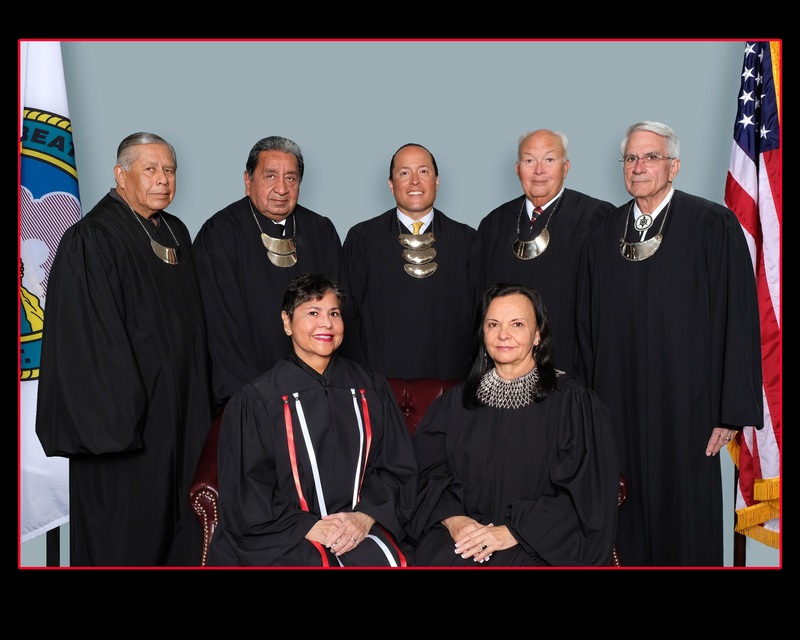 The Court is vested with exclusive appellate jurisdiction over all civil and criminal matters that fall under Mvskoke jurisdiction and serves as the final interpretive authority on Mvskoke law. The Court consists of seven justices who serve six-year terms after nomination by the Principal Chief and confirmation by the National Council. Annually, the Court selects from its members a Chief Justice and Vice-Chief Justice.